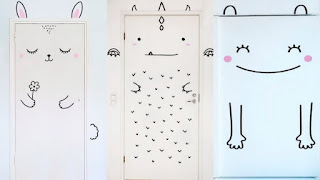 Sometimes you don't have to spend a lot of money to make a unique and fun change in your child's room. All you need is a great idea and a minimal amount of materials. In this case, brush and some color. 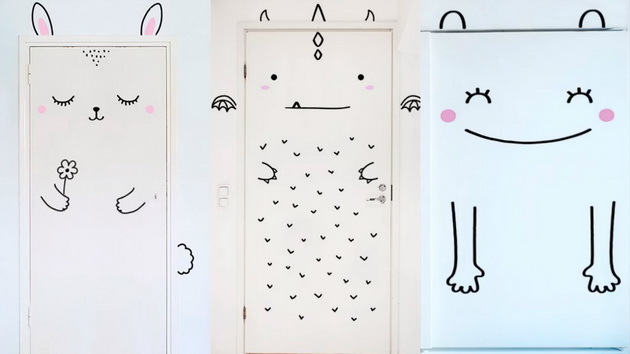 Now you can decorate your child's room without spending a penny?